The Micro KVM Switches come complete with attached cables allowing users to access two computers using 1x Monitor, 1x PS2 Keyboard and 1x PS2 Mouse. The KVM-662 Model allows 1x PC (PS2 connection) and 1x MAC or PC (USB Connection) to use the same Monitor, Keyboard and Mouse. These Micro KVM Switches were designed on the principal of size matters. This is one of the smallest KVM Switches available. 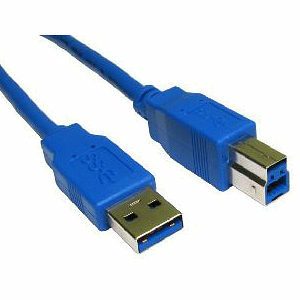 Two cables (1x 1.8Mtr 6ft and 1x 0.6Mtr 2ft) are supplied moulded to the switch with a uniquely styled strain relief that can be used to attach the Micro KVM Switch to a desktop or wall to protect the Micro KVM from damage or dirt. No interface card or software is needed, Installation is as easy as connecting cables from the CPU Switch to your computers. Operation is as simple as entering hot-key commands from a keyboard. 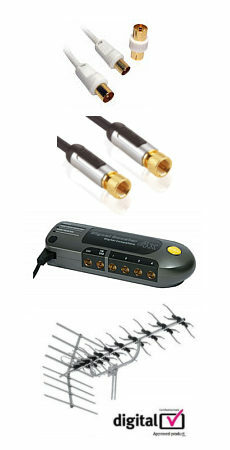 The Micro KVM Switch is independent of computer operating systems.